Discover Your Calling…Not Just Your Career! Too often in our jobs we end up falling into "stop gap" roles because we are capable, but not completely engaged in what we are doing. In that situation, it all just becomes mere "work." Who wants that?!? So, stop just working and do what you love! In this career workshop, Shira will lead you through her proprietary "Passiontivity Exercise," which will help you better understand the professional skills you want to use (or not use) and those you would like to grow. So, come learn how to move from being simply productive to enjoying passionate career success! 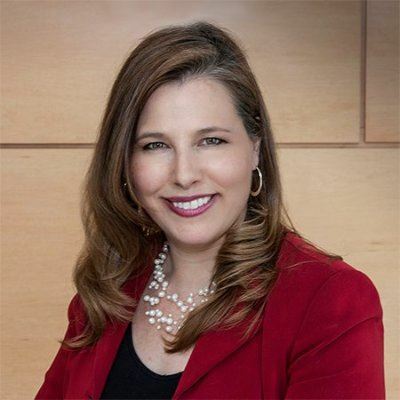 Shira Harrington, Chief Engagement Officer of Purposeful Hire, Inc. is an ‘in-the-trenches’ career coach and recruiter who helps job seekers and employers find each other in mutually meaningful ways. Get ready to answer questions that may forever change the way you look at your career.